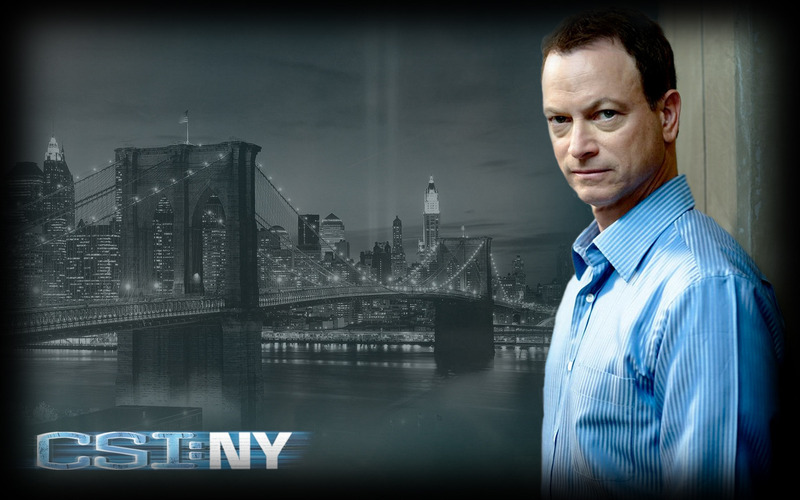 Mac Taylor wolpeyper. . HD Wallpaper and background images in the CSI:NY club tagged: csi:ny season 3 csi new york mac taylor. This CSI:NY wallpaper might contain fountain, mahusay bihis tao, suit, pantalon suit, pantsuit, portrait, headshot, and closeup.